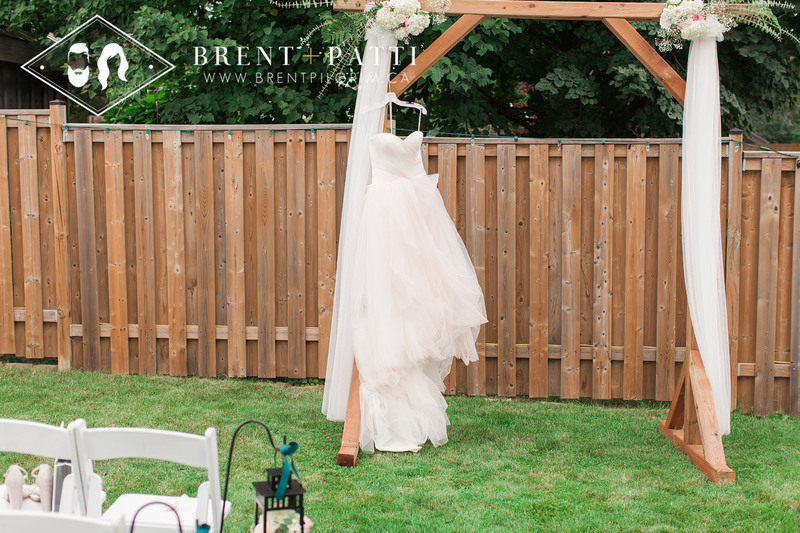 Melissa and Peter’s intimate wedding took place in the backyard of the house where Melissa grew up; a place where they could truly feel at home, relaxed and able to enjoy their big day with their closest friends and family … something that no other venue could match. Poolside ceremony, poolside reception, poolside bar and a party that the neighbours would be talking about for years to come … so it’s a good thing they were invited 😉 . 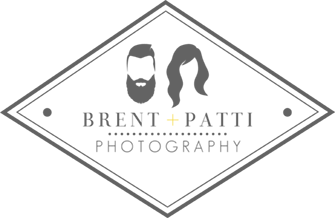 On what seemed like the hottest and most beautiful day September has ever seen, Melissa and Peter recited vows that elicited laughs, happy tears and promises of providing the same for the rest of their lives together. 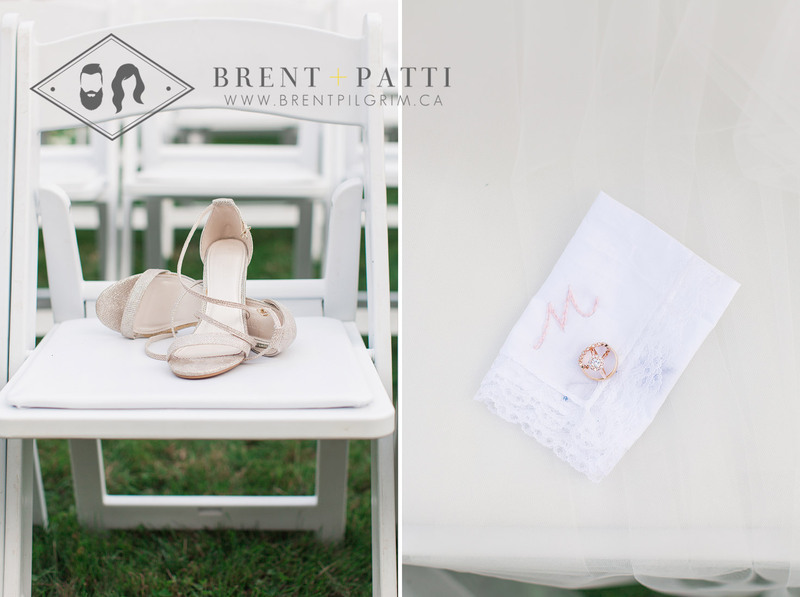 Barbara and Vince’s elegantly rustic wedding took place at Country Heritage Park in Milton. While their ceremony happened on an open field of green grass with a backdrop of reminders of the days of “Old Milton”, their reception was just steps away in the incredible Carriage House – an open air venue with a charm all its own to host their family and friends from near and far (Italy!!!). The theme of their wedding was “Travel”. But in all honesty, the way that they look at each other could have made a saying like “I’ll go anywhere with you as long as I can hold your hand” the theme of the century. Although Alison and Alistair live in the UK and have travelled the globe together over the years they could think of no better location to celebrate their love for each other in the town where Alison grew up. Long time friends from university made a surprise performance of “All You Need Is Love” after their first kiss as husband and wife, showing that guests may very well come for the big party but always RSVP out of love. On a glorious sunny day at Country Heritage Park, Alison and Alistair welcomed and celebrated with people that love them and showed the world that “love is all you need”.